Do you have bold ideas about how to improve the student experience at Dundee? You could make them a reality by becoming part of the next generation of student leaders. Nominations have opened to stand as a candidate for our student executive. There will be the chance to stand for sabbatical (the paid) positions which see to the day-to-day running of DUSA and its student services. There will also be elections for school presidents, Independent Member of Court and Chairperson of the SRC. If you would like to find out more about what the positions would entail and whether it is for you, there will be information sessions on the 30th and 31st of January as well as on the 1st of February. As a member of the DUSA Exec you will develop a range of knowledge and skills whilst working in a challenging environment. You will have the opportunity to work with and learn from professionals covering a range of fields including; management; public relations; marketing; event planning; health and safety; and many more. 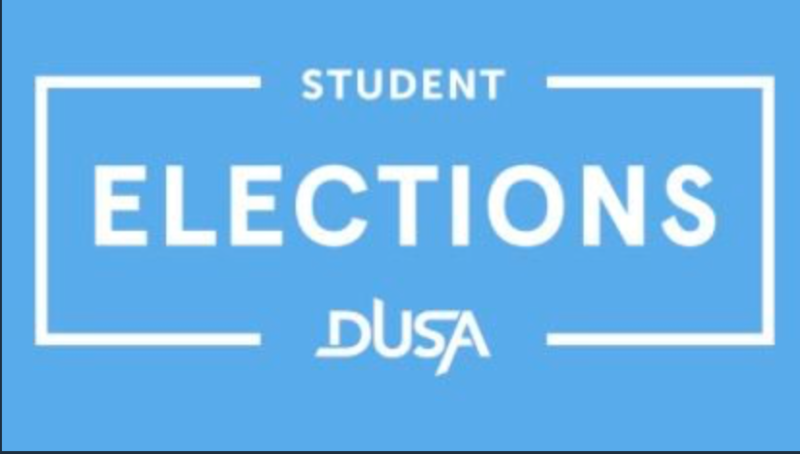 Details on the specific procedure of nominating yourself can be found on the DUSA website at https://www.dusa.co.uk/elections/. DUSA Media will be keeping you up to date across print, online and video throughout the campaigns, including candidate interviews and election results night live stream. Nominations close on the 8th of February so get those applications in!